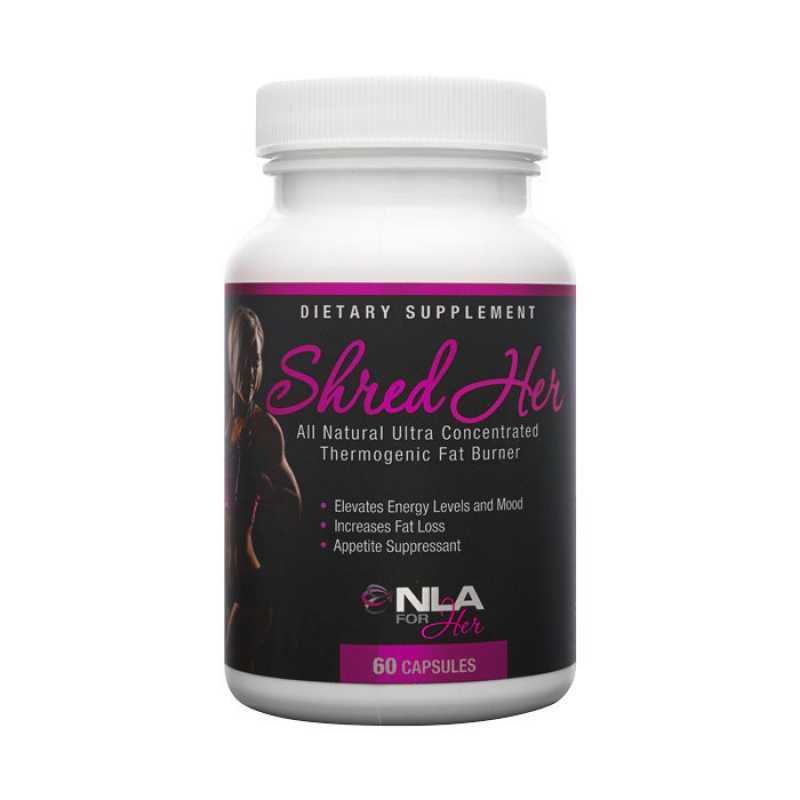 NLA for Her developed Shred Her capsules to promote rapid fat loss and elevates energy to help HER reach new levels in her training and weight loss goals. 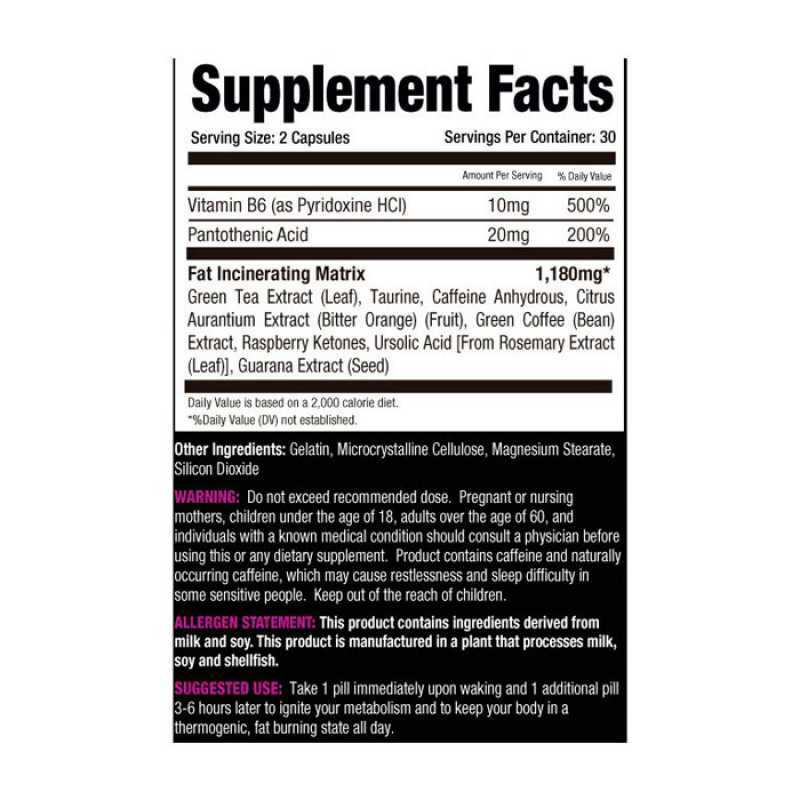 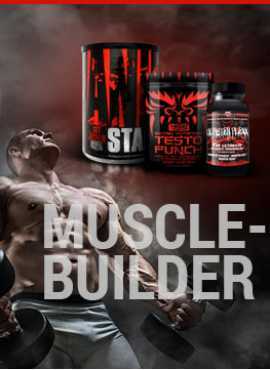 This advanced scientifically formulated weight loss supplement has several fat-reducing benefits to help you blast through weight loss plateaus. 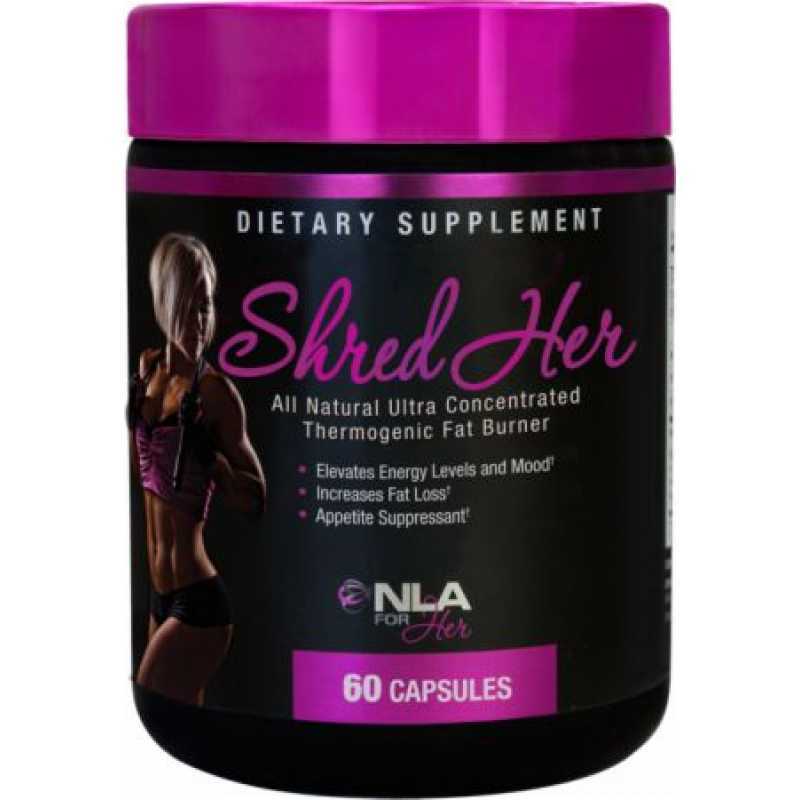 Shred her aids in fat loss, helps speed up metabolism and appetite control and provides clean jitter free energy. 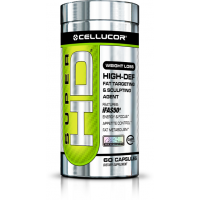 Recommended Use: Take 1 capsule immediately upon waking and 1 additional capsule 3-6 hours later to ignite your metabolism and to keep your body in a thermogenic, fat burning state all day. 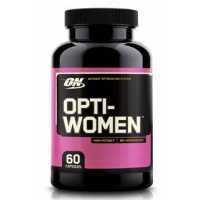 From Optimum Nutrition brand, Opti-Women multivitamin complex can help you support your muscles in a..
Optimum Nutrition Opti-Women 120 Capsules can help you support your muscles in a perfect shape ..